Reward yourself with a brighter, younger-looking smile. Dr. Nugent has teeth bleaching kits that whiten your teeth for a more cosmetic appearance. An enhanced smile works wonders for your self-confidence and visual age. 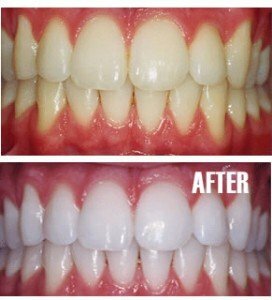 Simple and affordable custom teeth bleaching kits will get your teeth and bright. Save time and frustration by skipping the over the counter bleaching gimmicks. These store bought bleaching kits offer a generalized approach and a lower concentration of the whitening agent. Our custom bleaching trays are made specifically for you. Furthermore, the bleaching solution is much better than the over the counter solution. Lift stains and reveal a polished, white youthful new look! Dr. Nugent’s take-home whitening trays works wonders. 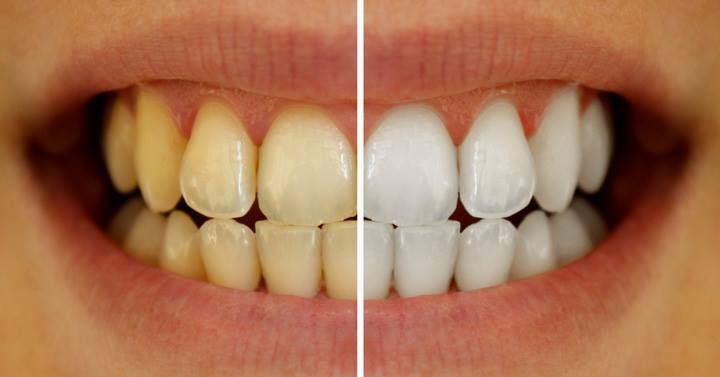 Our office will create a custom tray for the whitening gel, and show you how to apply the gel. This method is easy to incorporate into your time at home, while watching TV, reading or unwinding. Smile more often and with total confidence! Call us about teeth whitening today.